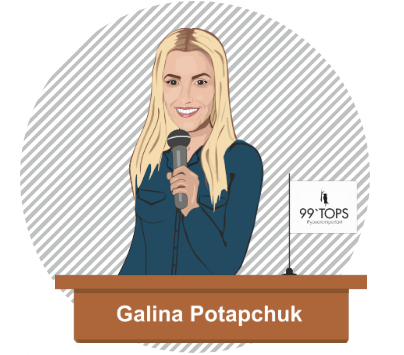 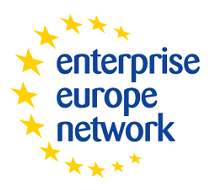 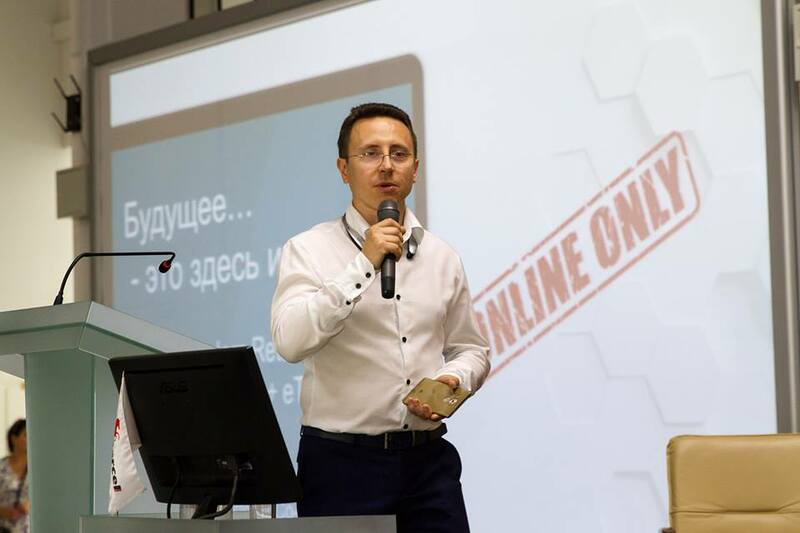 Live powerful platform for buying / selling goods and B2B services, personal acquaintance with industry leaders from different countries, access to latest innovations, business, team and personal development. 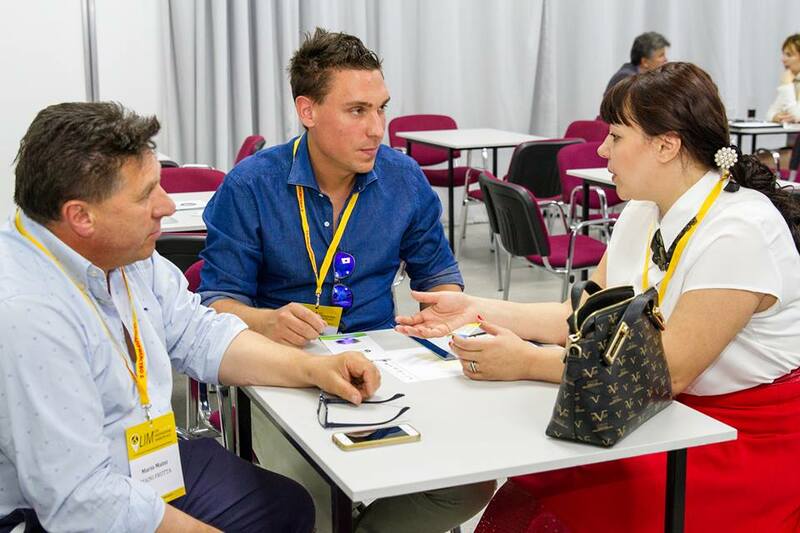 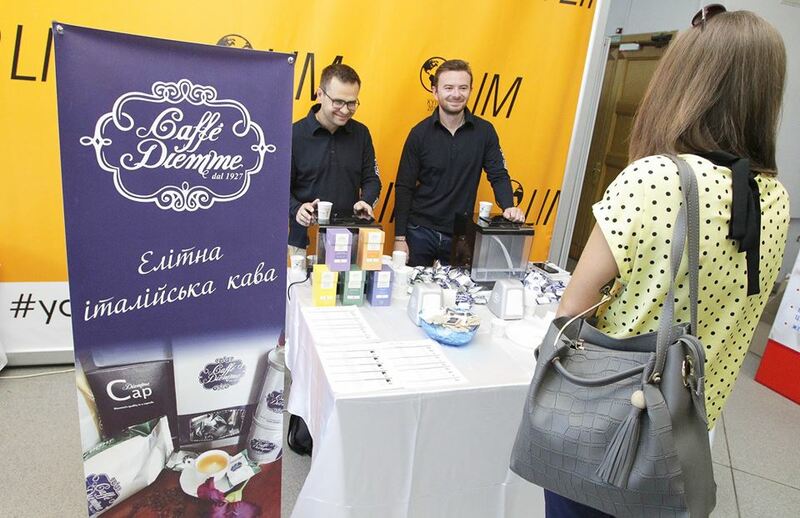 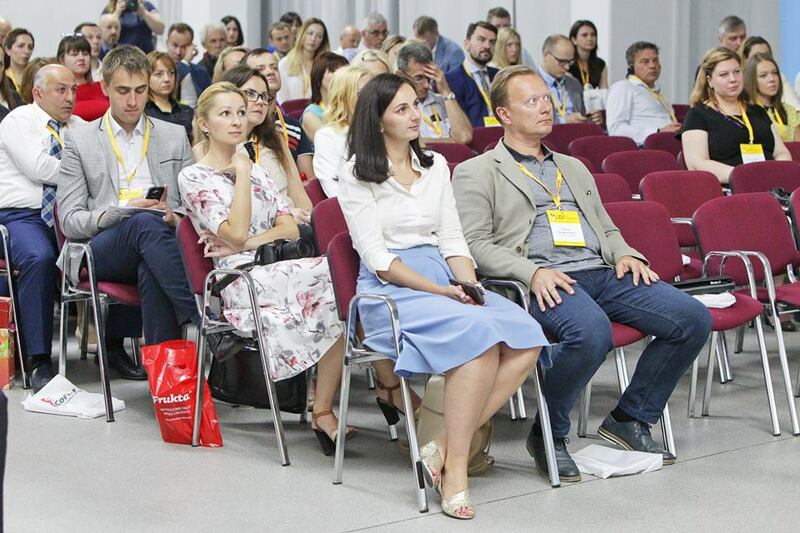 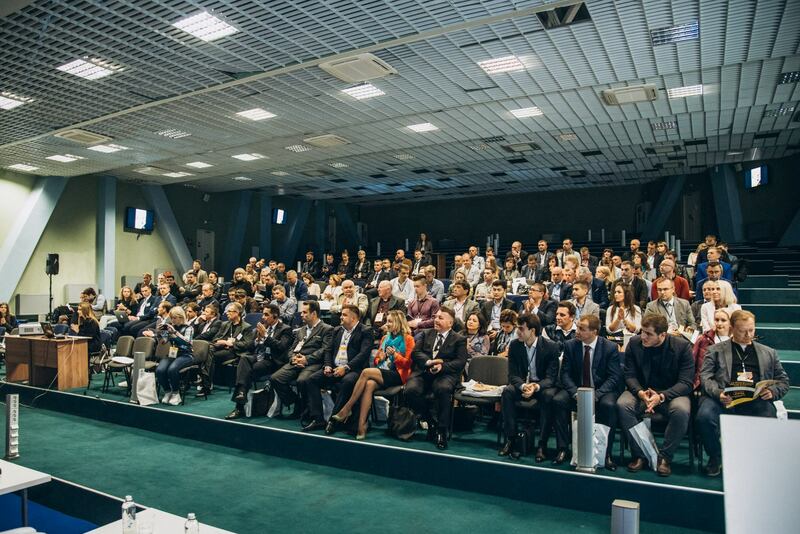 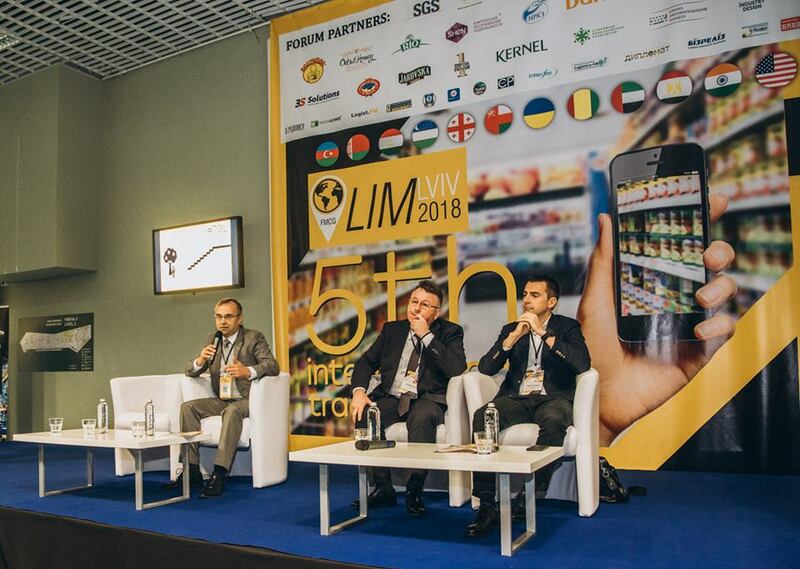 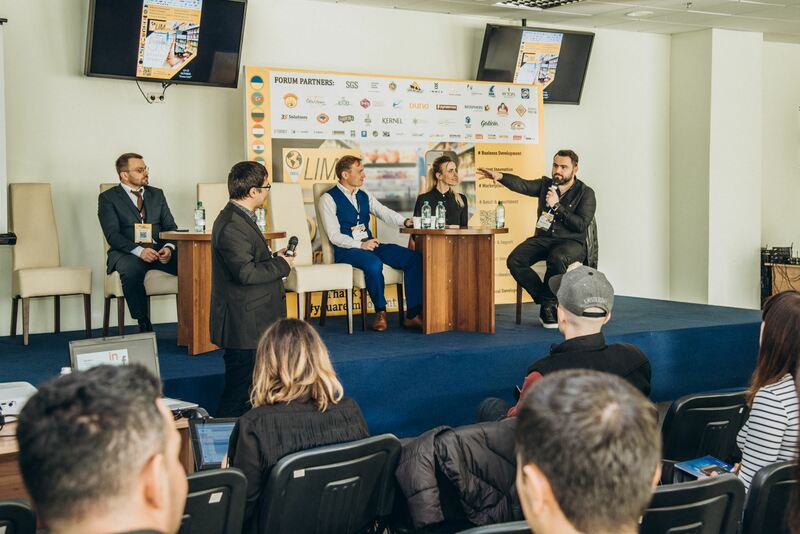 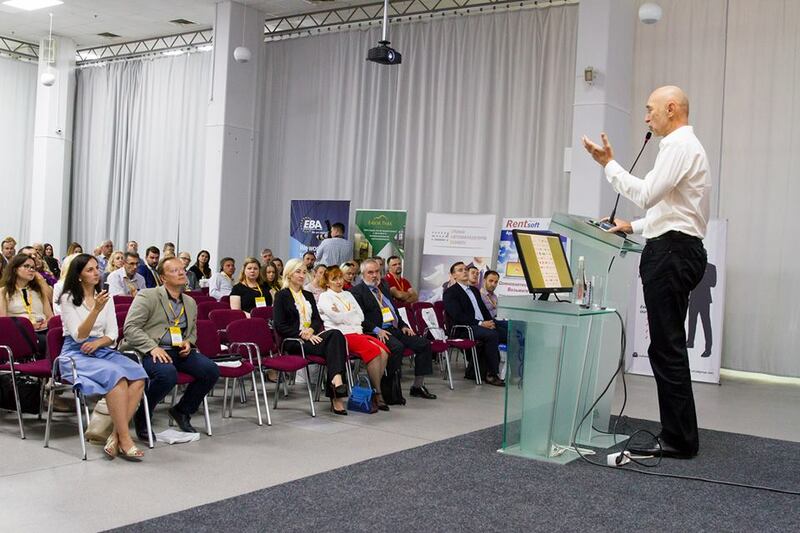 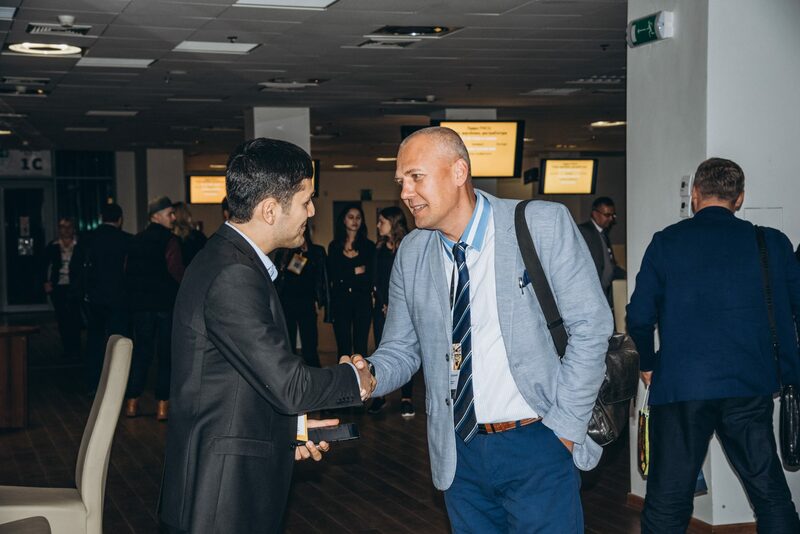 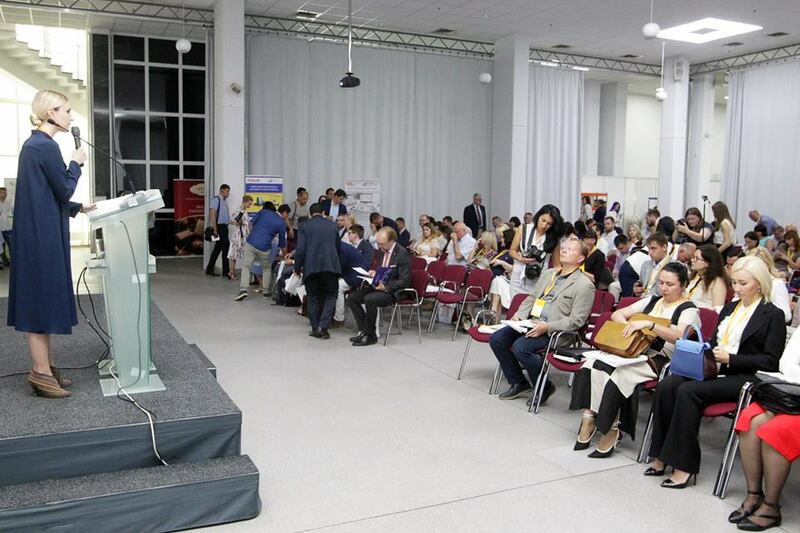 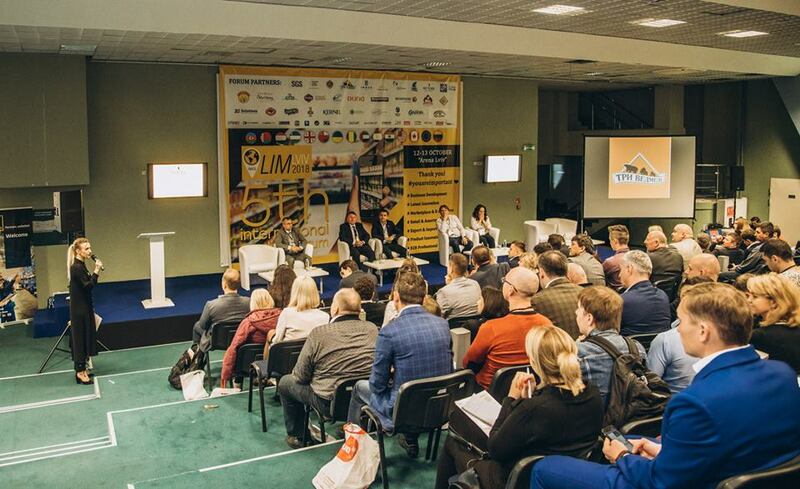 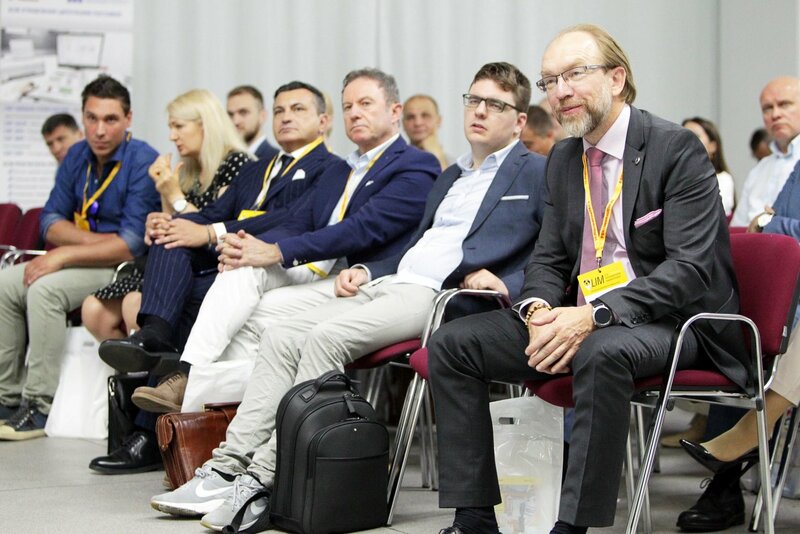 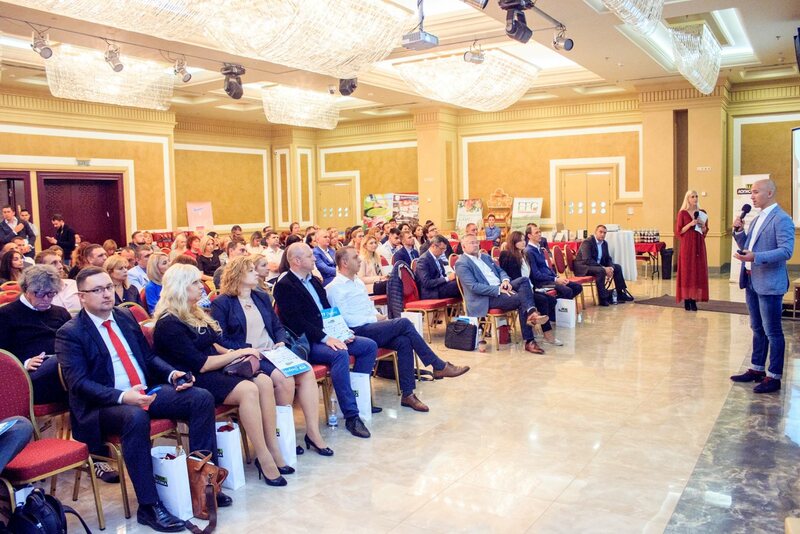 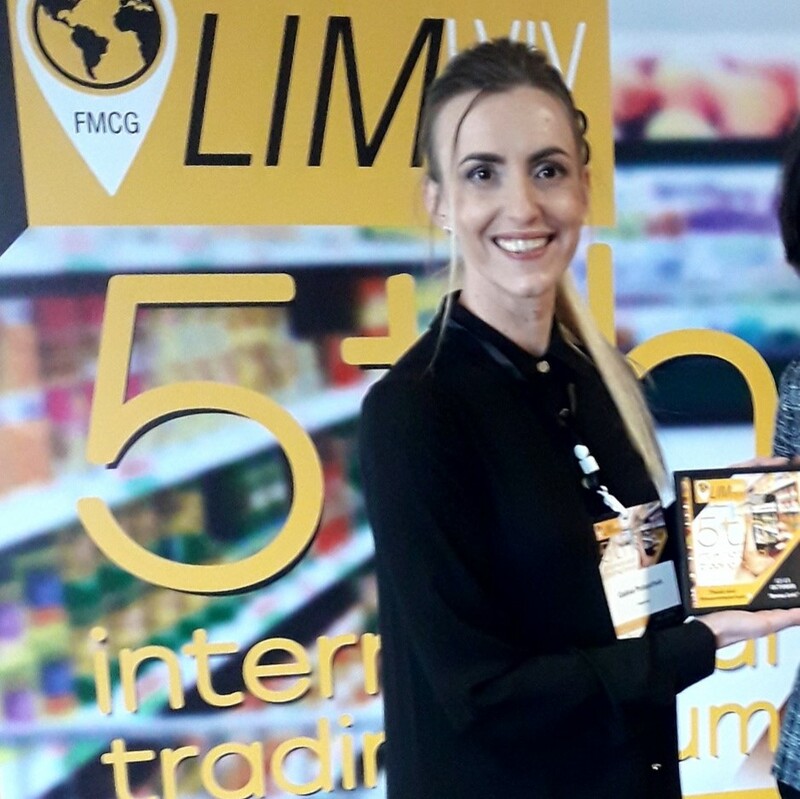 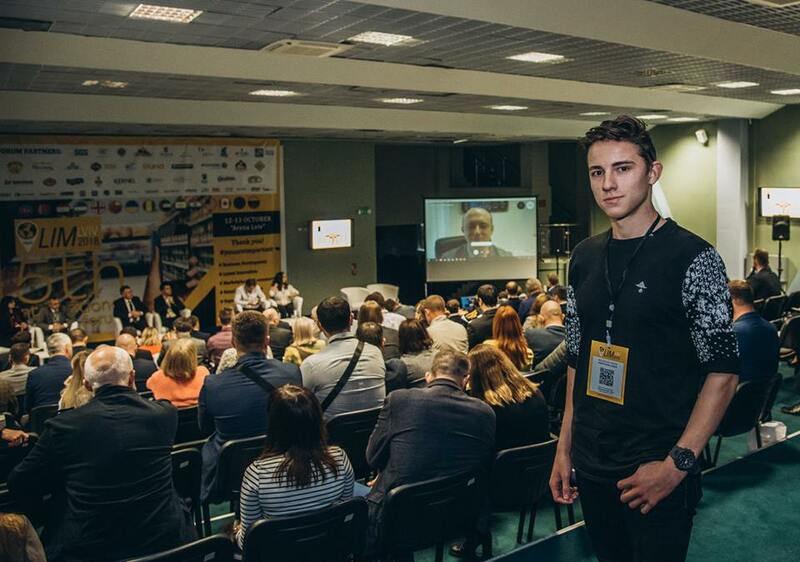 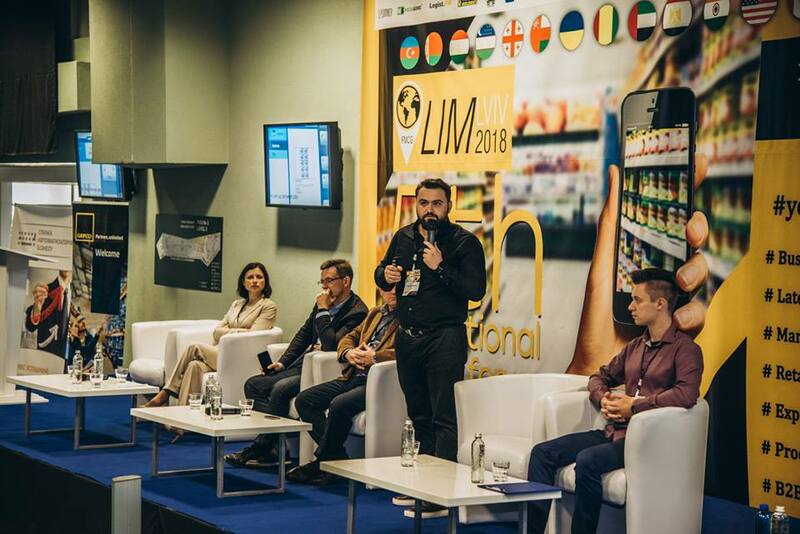 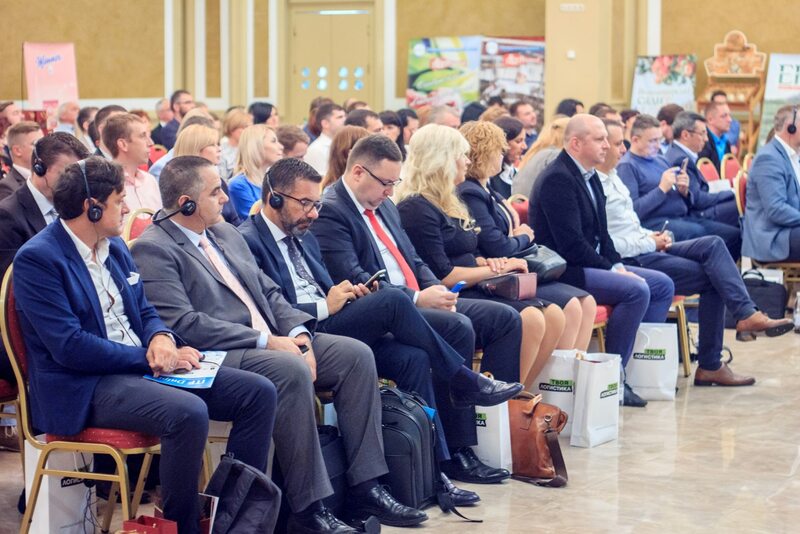 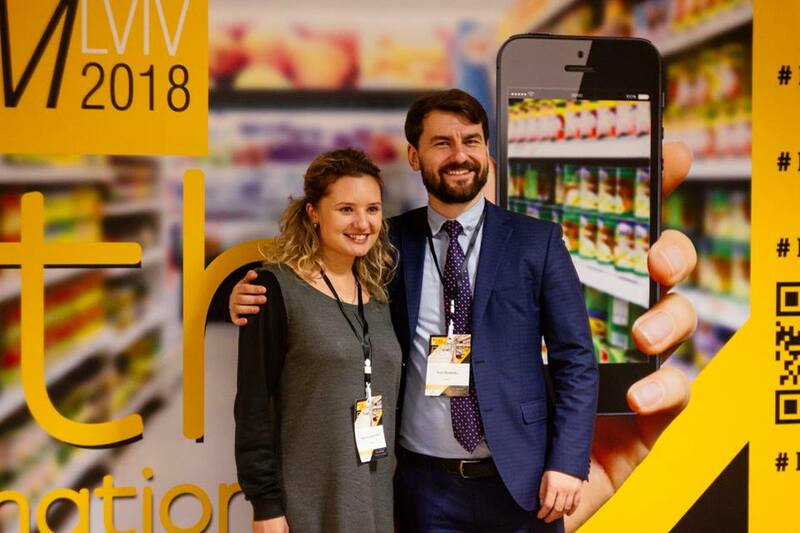 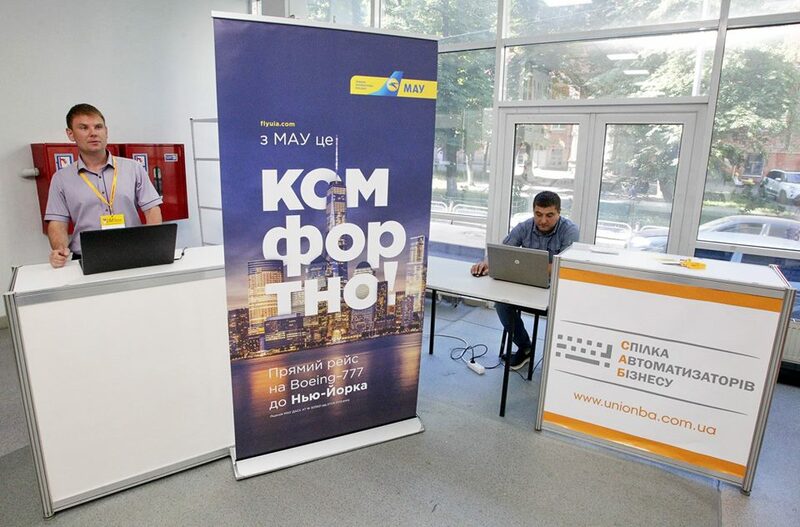 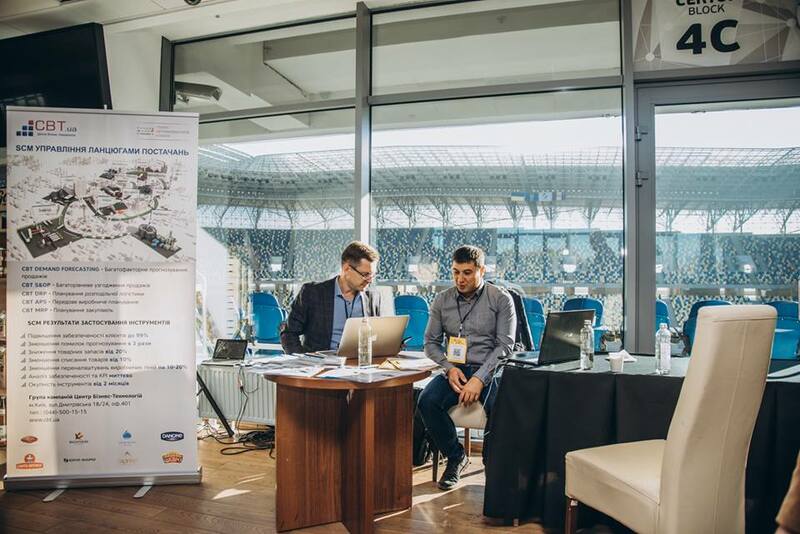 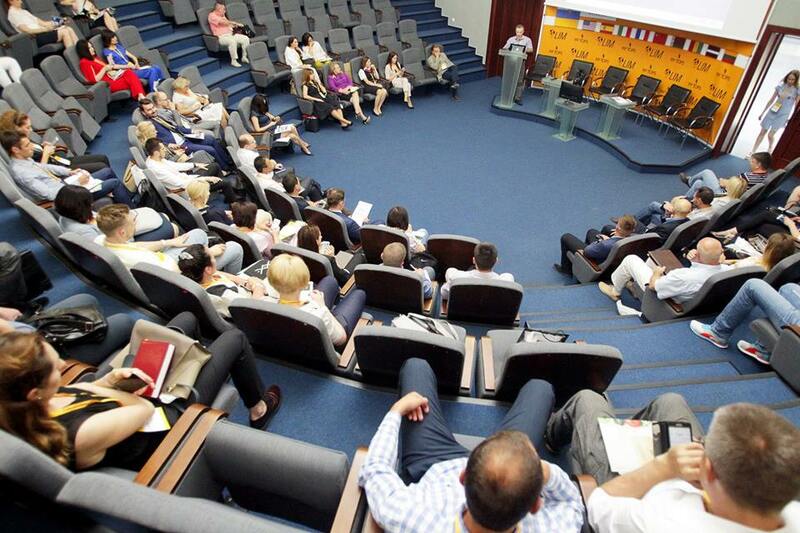 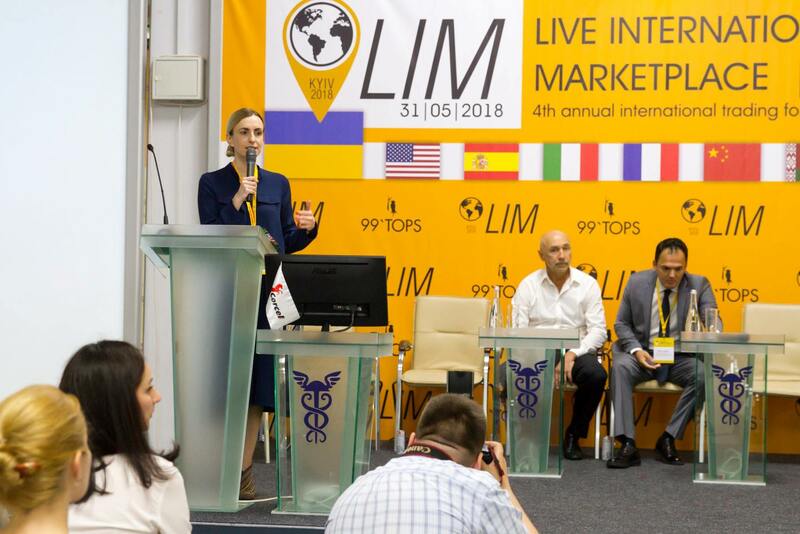 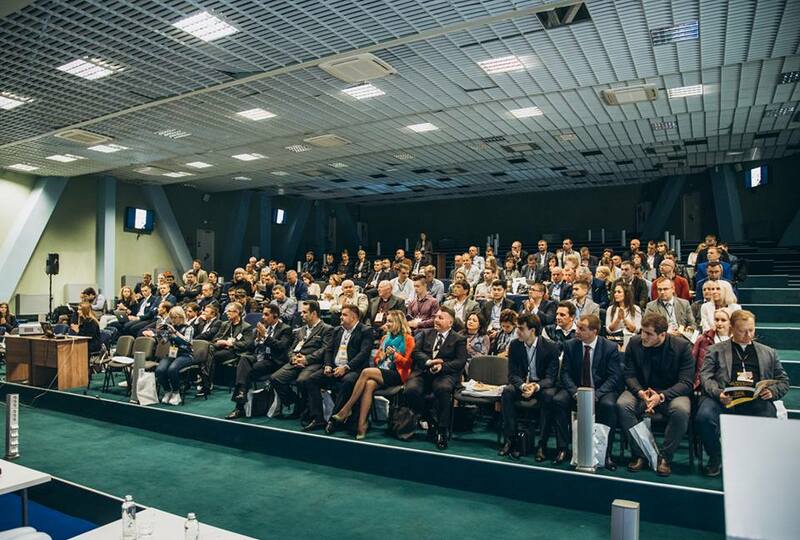 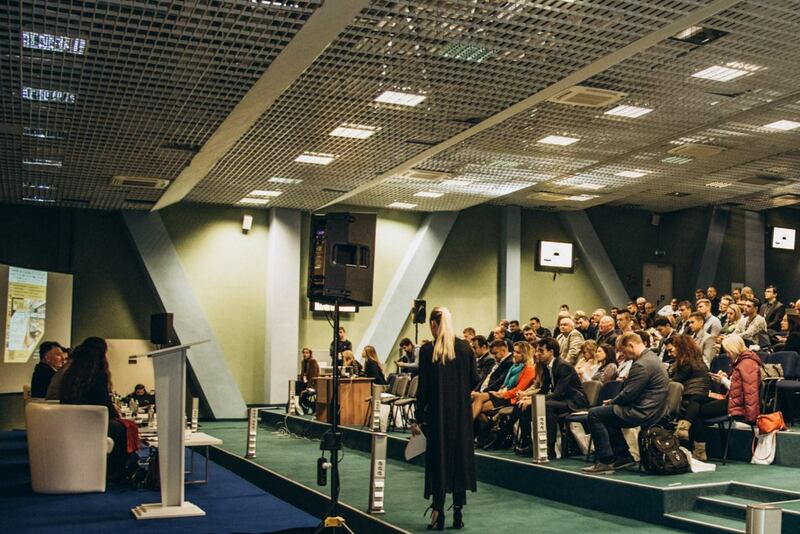 Forum "LIM" for the 6th time meets best FMCG businessmen (retail, distribution, manufacturing) and best innovation teams who are ready to develop international cooperation! 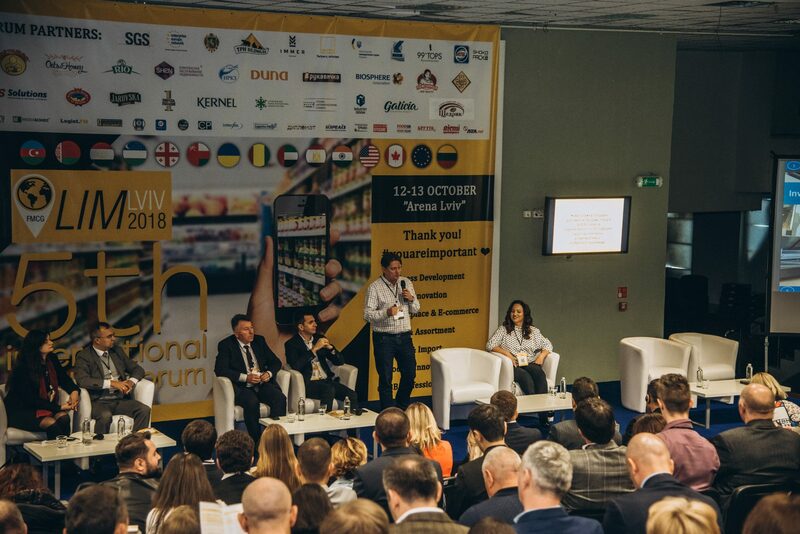 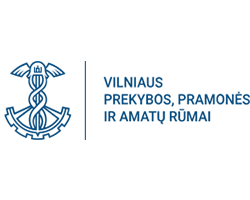 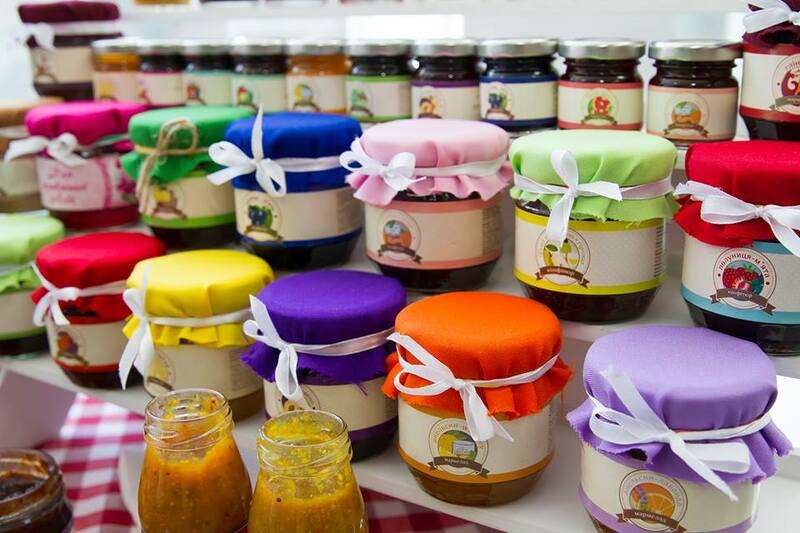 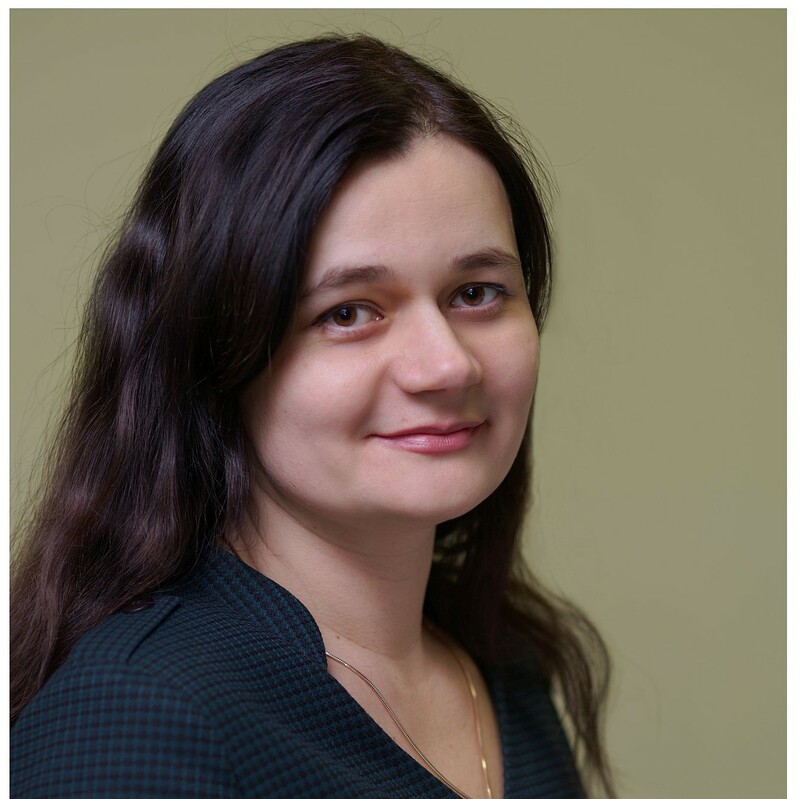 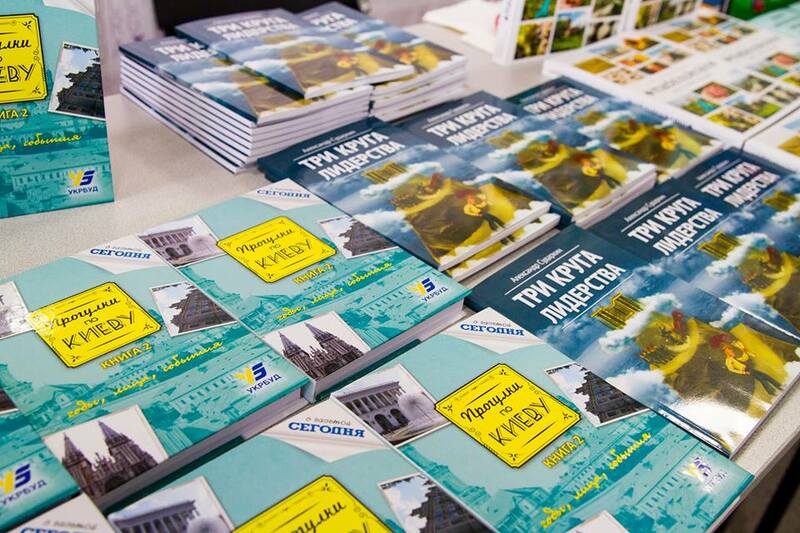 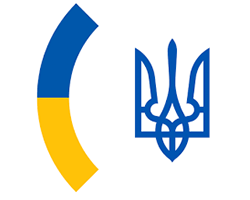 Key product manufacturers on the Forum - best Ukrainian export companies! 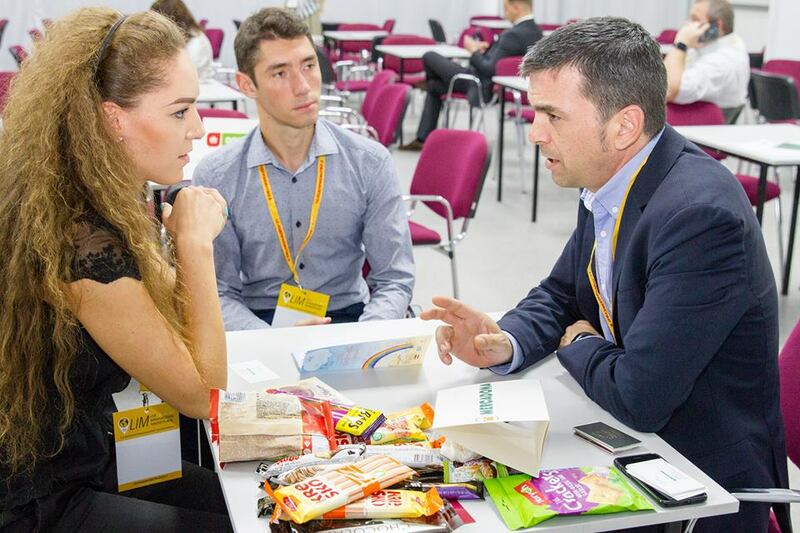 Join us and meet live with best Ukrainian and International retailers, distributors, product manufacturers and innovative teams! 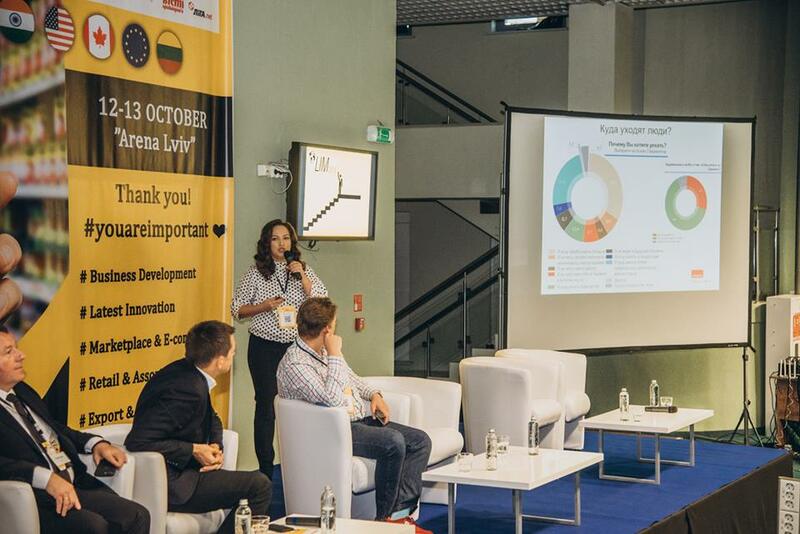 PRE-REGISTRATION FOR PARTICIPATION REQUIRED! 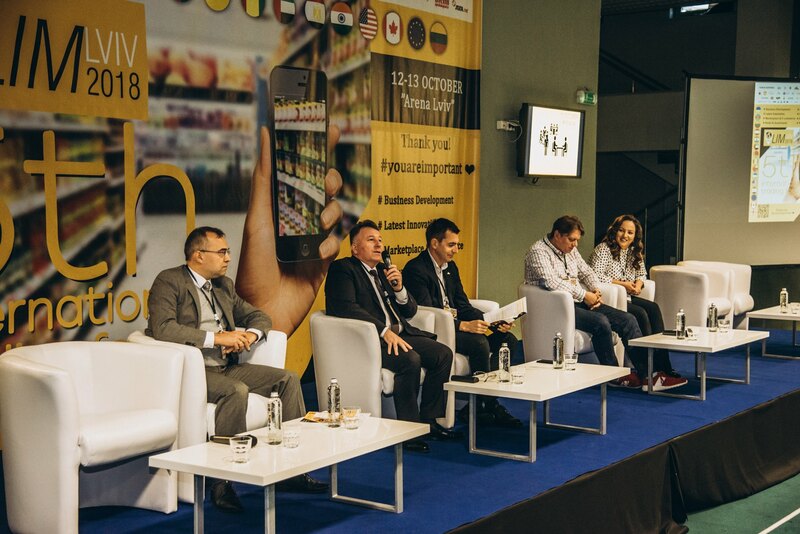 DISCUSSION: Best strategies and innovative practices in FMCG sales: + How and with the help of what tomorrow retailers will compete for customer loyalty? 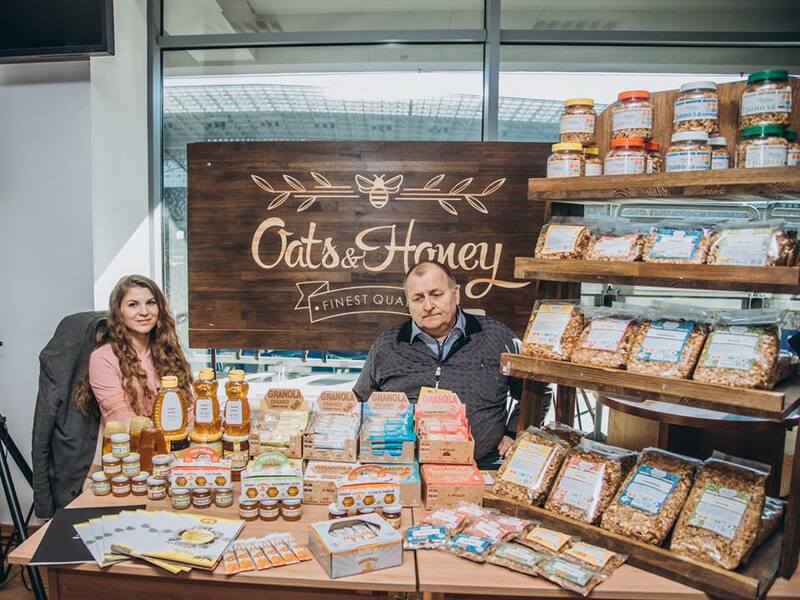 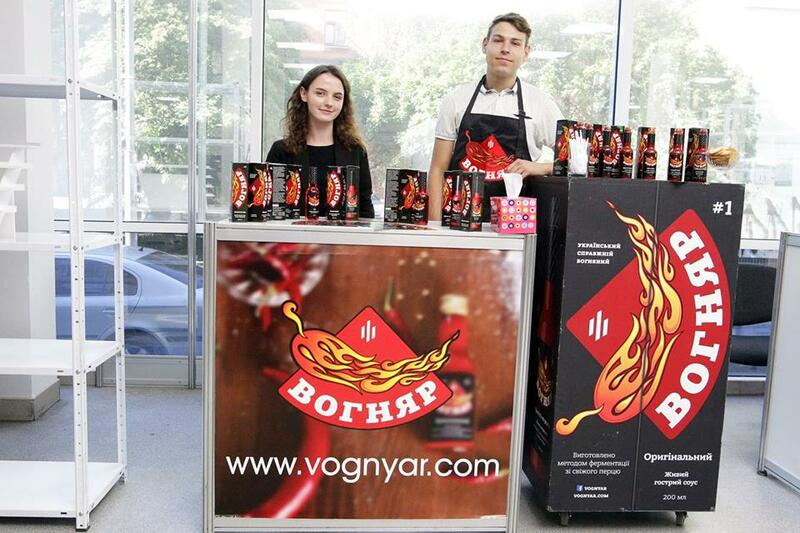 «WOG» – one of the largest filling stations chains in Ukraine, created the powerful retail trading brand in three areas: WOG – fuel, WOG – market and WOG – cafe: 363 stores at filling stations, 16 cafes in high-speed train «Intercity» and 8 independent cafes under the «WOG» brand, the company is developing in infrastructure facilities like international airports. 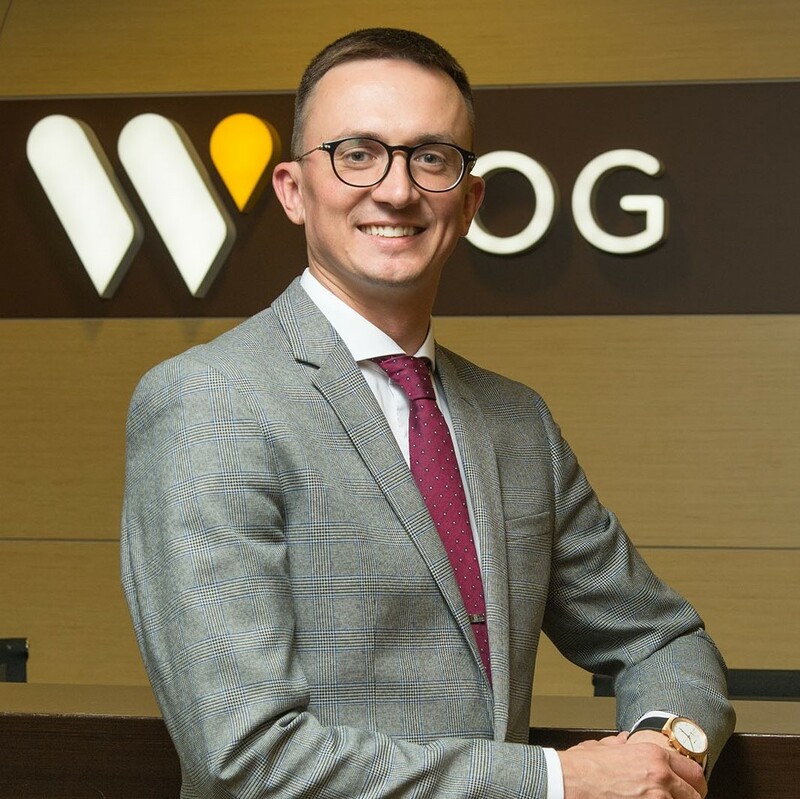 Being initially a fuel sales chain, today WOG is the largest seller of ready-made coffee drinks – about 26 million glasses a year. 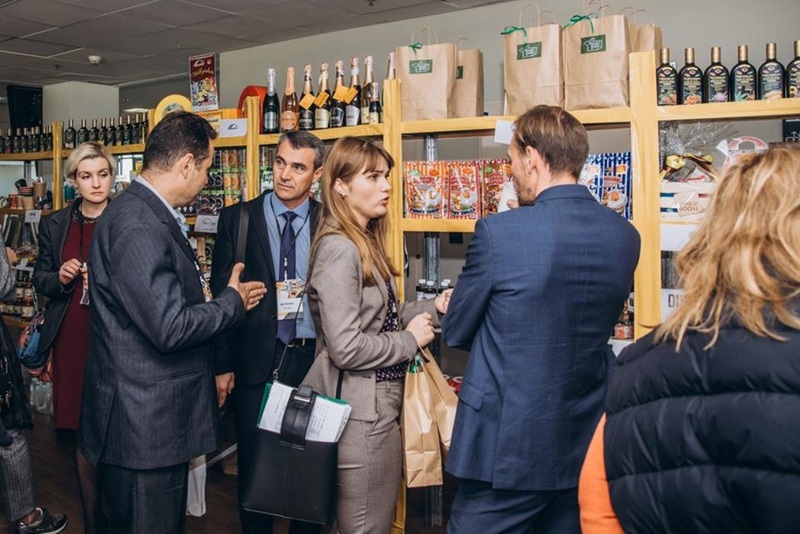 In the chain's stores, the categories of both food and related products are actively growing. 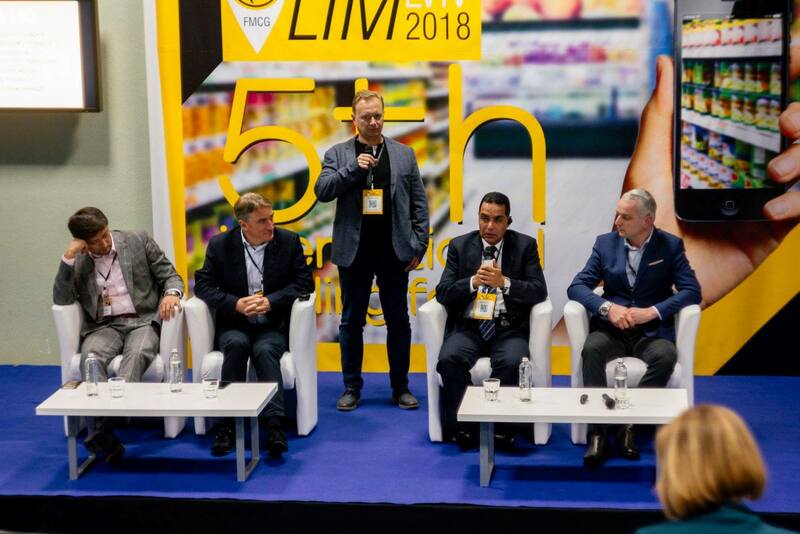 An innovative loyalty program allows to not only make targeted offers to customers of the filling stations, but also to implement additional services. 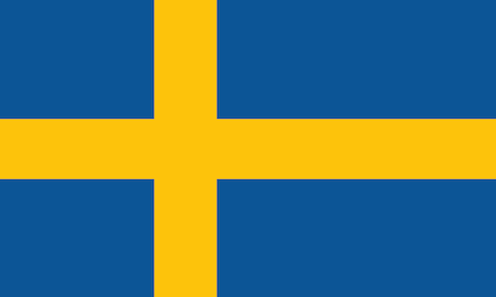 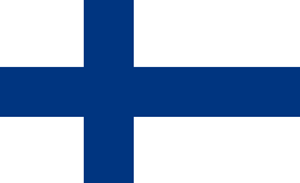 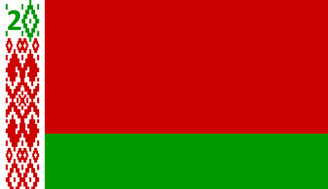 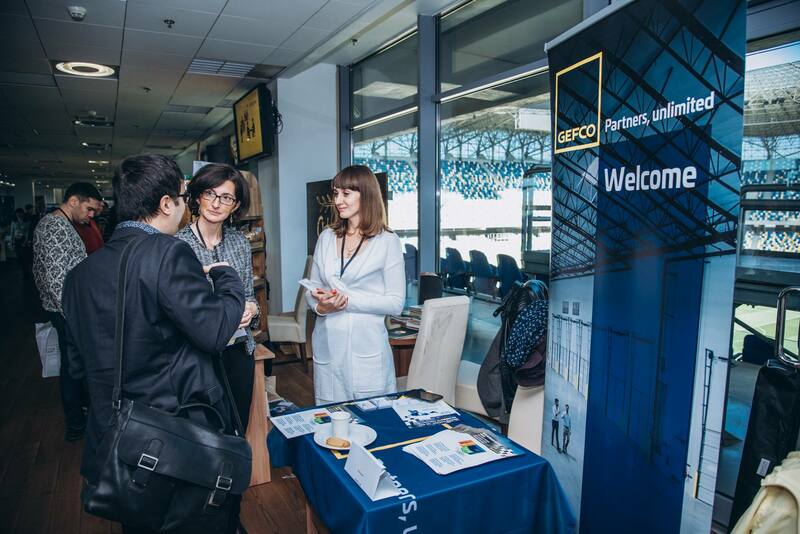 The private company "MY TRADE GROUP" is on the market since December 2014. 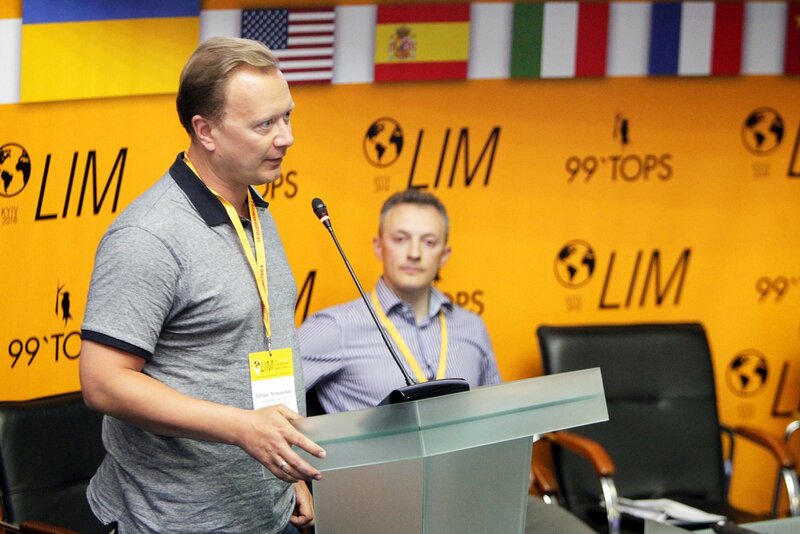 From the beginning of 2018, we are implementing projects on behalf of "99'TOPS" and Forum “LIM”. 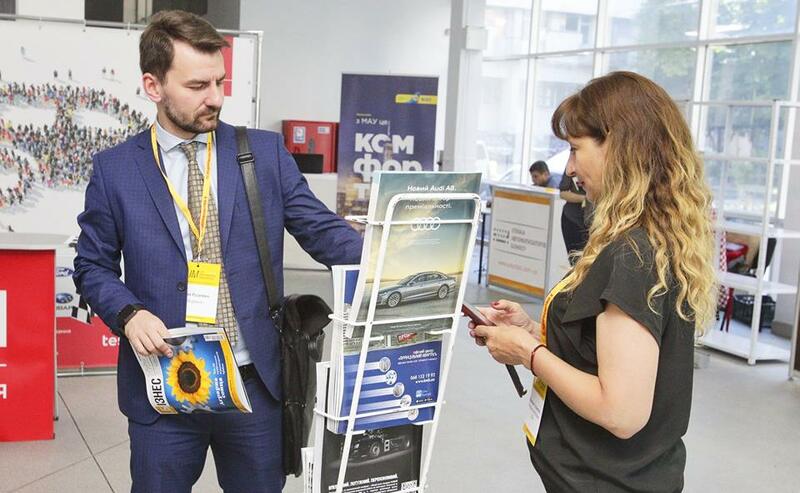 For today we successfully conducted 26 forums for our priority target audience (retail, distribution, production, innovative teams and related B2B). 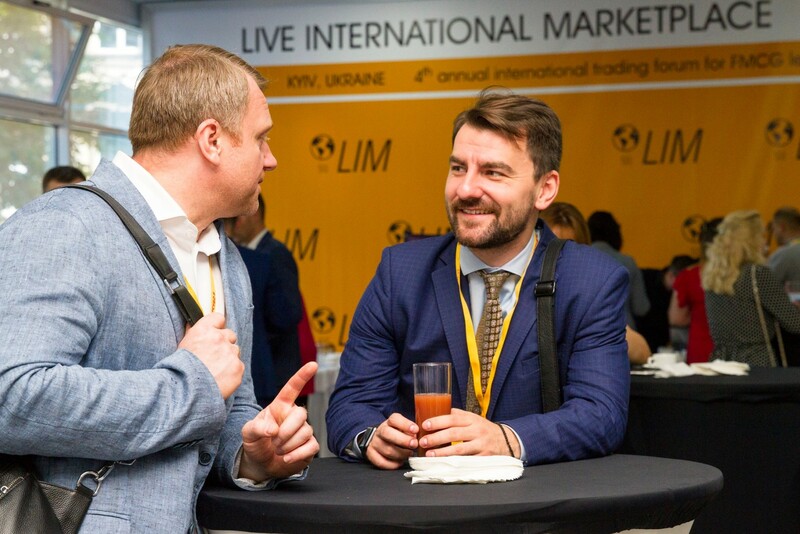 Our forums: "LIM" ("LIM-LVIV", "LIM-KYIV"), "VLASNA MARKA & EXPORT", "BIG DATA FORUM", "MY SUPPLY CHAIN FORUM", "S&OP Lab", "My STORE", "1 + 1 = 3", "LOVE. 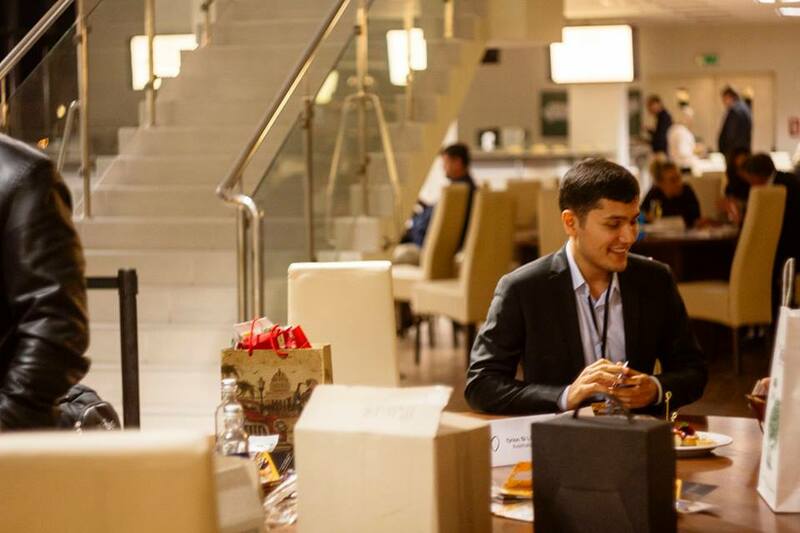 MY RESTO" and others. 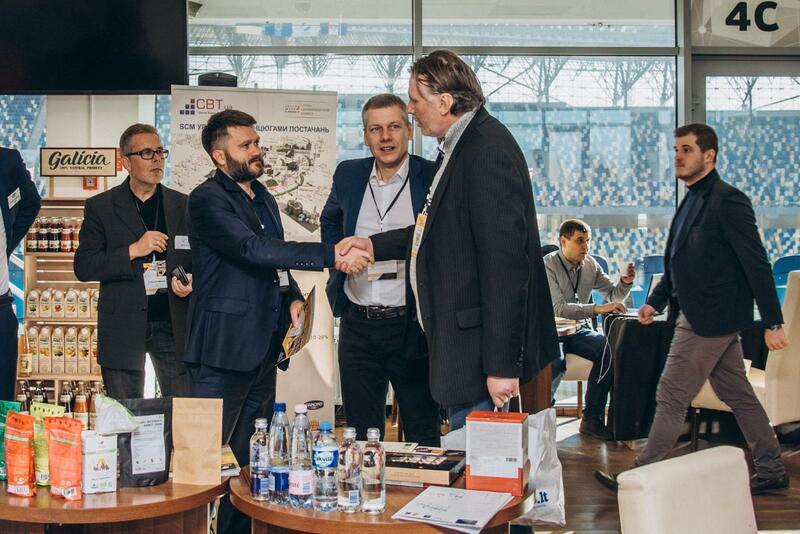 Since 2018, together with our partners we are doing business missions of Ukrainian companies to the USA. 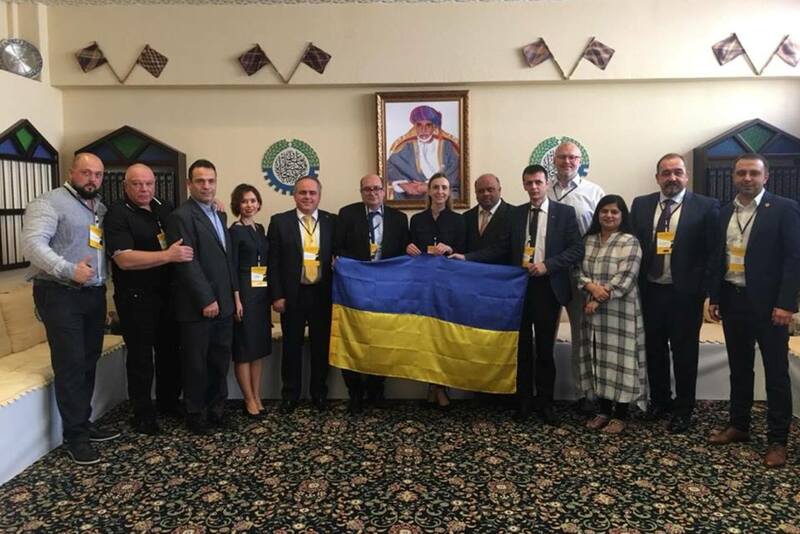 In 2018, we successfully completed our B2B mission to the Sultanate of Oman.